SEARCH for Your Prescription. 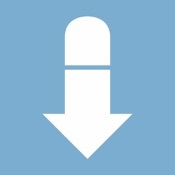 COMPARE Prices Locally. SAVE Instantly. Rx prices vary. 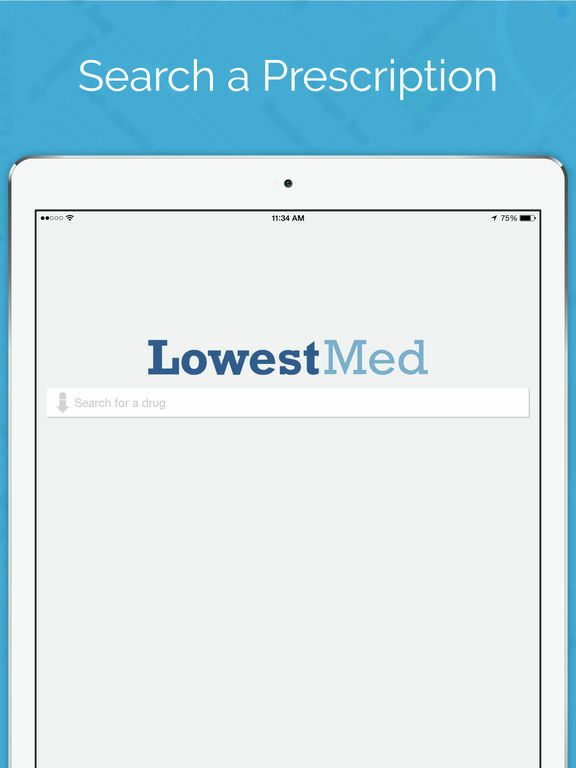 LowestMed shows you the prices for all FDA approved drugs at more than 60,000 pharmacies nationwide including CVS, Walgreens, Kroger, Wal-Mart, Costco and more. Where’s the LOWEST price for your prescription? Step 1: Search for Your Prescription. Step 2: Compare the Prices Among Local Pharmacies. Step 3: Take Your Phone to the Best Price Pharmacy. 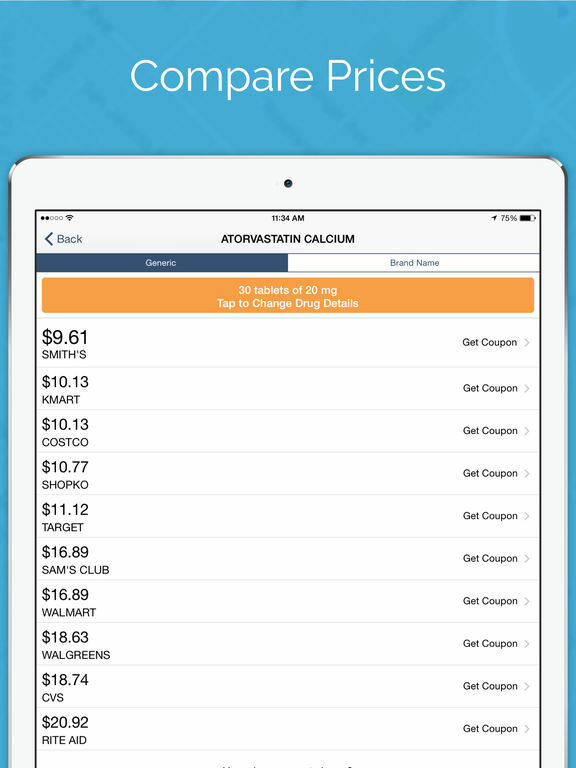 Step 4: Show the LowestMed App Card to the Pharmacist. Step 5: Enjoy the Savings.